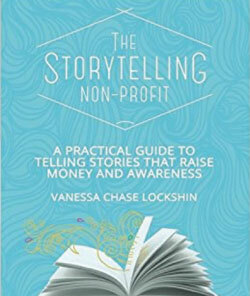 The good news, according to author Vanessa Chase Lockshin, is that all of us are storytellers. It’s how we as people naturally communicate. The bad news is that often, this magic gets lost when you translate the concept of storytelling into our non-profit organisational setting. 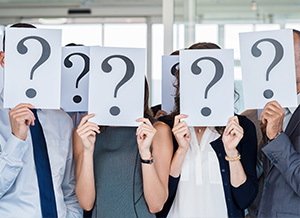 Our professional voice takes over – and our story gets lost. But, as we all know, every charity needs good stories. And in this book, you’ll learn how to tell great stories, create a storytelling plan, find stories to tell, and improve your writing and speaking skills to tell great stories. It’s all explained through twelve packed chapters and of course, dozens of transformational stories. The keys to finding and collecting great stories. 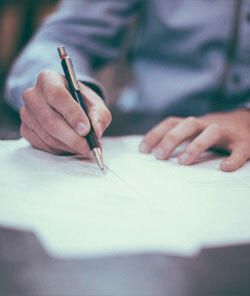 How to measure the results of your stories. Plus, Vanessa’s 31-day storytelling kick start plan will get you started on your storytelling journey – and show you one action you can take everyday that will impact the culture of your organisation to become a story telling non-profit. A great book that’s an invitation to change the world with a story! Another classic book from one of our favourite international fundraising experts – Ken Burnett. If you’re new to fundraising and haven’t read any of Ken’s books then rush out now and buy all of them. In this, his latest book, Ken explains how you can become a transformational storyteller within your organisation. It sounds daunting but with Ken’s book as a guide, it’s not as hard as it seems. Ken teaches you what to do, what not to do and everything in between. He breaks it all down for you in his classic, readable style, complete with extensive examples so that you not only come to understand what transformational storytelling is, but what it does. And we’re not alone in our praise. 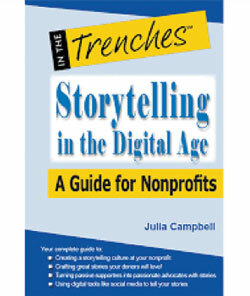 ‘Storytelling can change the world’ also comes with a bonus for all fundraisers. The Online Story Bank aims to create a free, permanent collection of surprising, engaging and informative stories. It’s a showcase of the best ‘change’ stories from around the world to inspire writers, storytellers or anyone hoping to influence anything at all. The Online Story Bank is twinned with SOFII – the Showcase of Fundraising Innovation and Inspiration, which also has many examples of storytelling to change the world.